Cellfeee via eBay offers the open-box Unlocked Apple iPhone 7 128GB GSM Smartphone in several colors (Black pictured) for $399.99 with free shipping. That’s $100 under the best deal we could find for a new, factory-sealed unit, although we saw it briefly for $52 less last month. Seller Notes: This Apple iPhone 7 128GB GSM Unlocked Smartphone is in new-other condition. It is 100% functional and in near perfect cosmetic condition with the possibility of a few light hair marks. It will NOT come in its original packaging but will include a certified cable and UL approved power adapter. Headsets, SIM card and manual are NOT included. 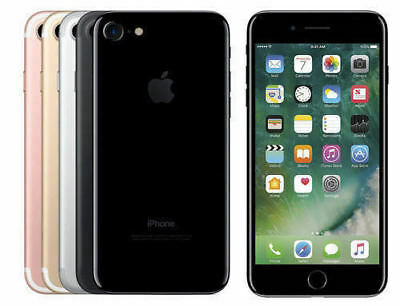 This Apple iPhone 7 128GB GSM Unlocked Smartphone is fully functional with T-Mobile, AT&T and all other GSM networks (does NOT WORK with Metro PCS!). 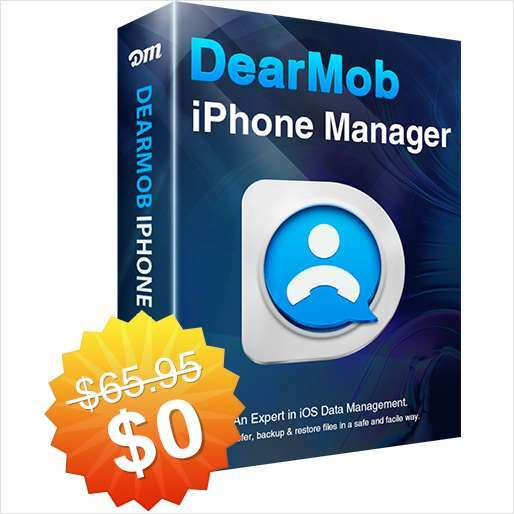 It will NOT work on Sprint, Verizon, Boost, Virgin Mobile or any other CDMA network.